Our slogan is “Good People. 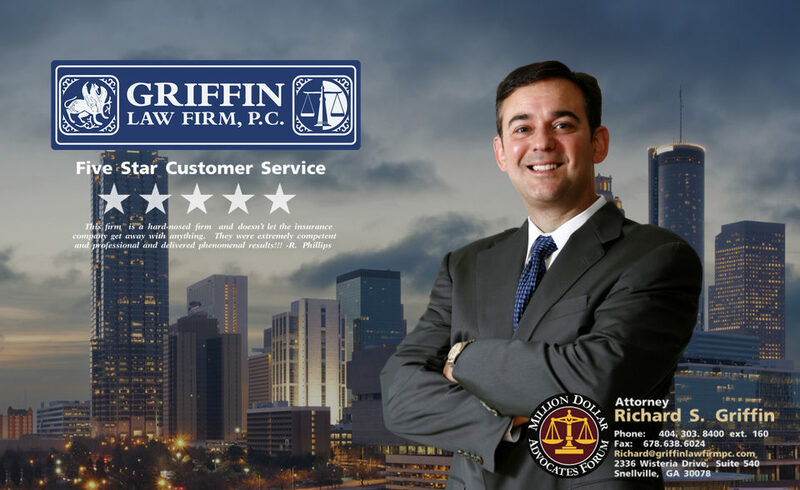 Great Results.” The Griffin Law Firm takes this slogan to heart by hiring a team of legal professionals that are genuinely good people. This means that our attorneys and staff are honest, hard working people who are in your corner fighting for you. Our goal is to provide great customer service while delivering great results. We encourage you to read the following real client testimonials to see for yourself if we are living up to this great slogan.